This is really shocking.! 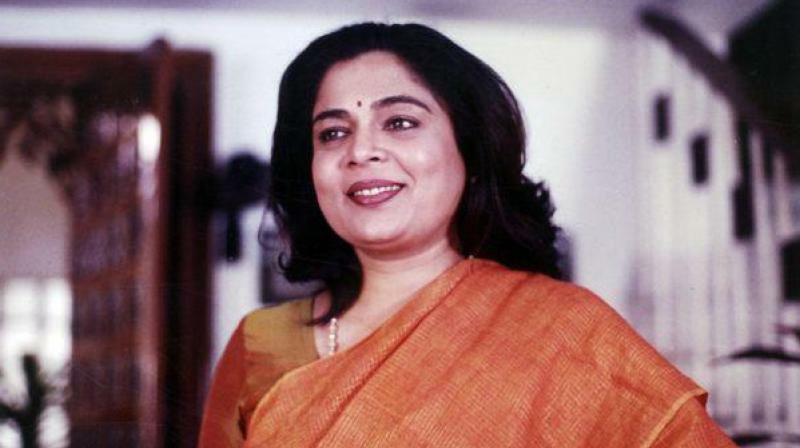 Actress Reema Lagoo died of a cardiac arrest in Mumbai at 3.30 am this morning, she had been taken to the Kokilaben Hospital where she declared dead. she played Salman's mother in Maine Pyar Kiya, Saajan and Hum Saath Saath Hain, Akshay's mother in Jai Kishen, Kajol's in Kuch Kuch Hota Hai, and Madhuri Dixit's in Hum Aapke Hain Koun. All times are GMT +5.5. The time now is 06:41 PM.